For those many enthusiast casts who have come to rely on our specialty garage parts diesel components here they are. 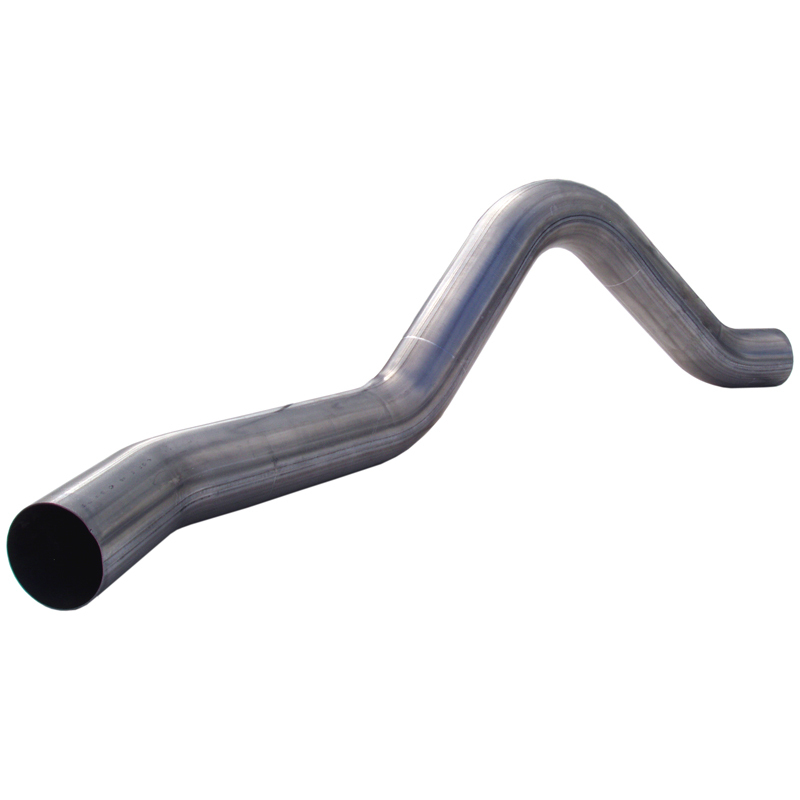 Built from 16 Gauge aluminized steel they are fully coated, including the seams, for an exhaust system that you can count on to last. Weld on the hangers as you wish and you are ready to go.